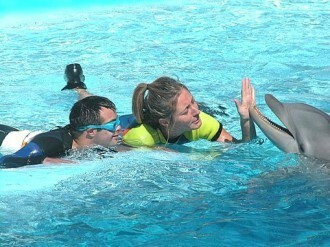 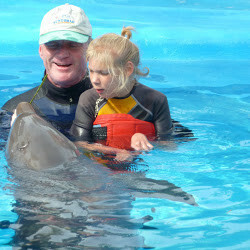 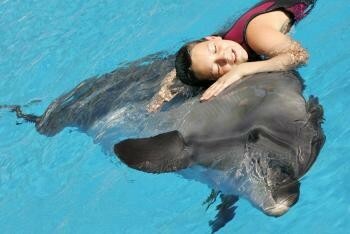 Dolphin Essence Programme is addressed to people and families that look for their children, relatives or for themselves, new enriching experiences through interaction with dolphins, under the supervision of professional trainers and a psychotherapist, who will be present during the entire programme. 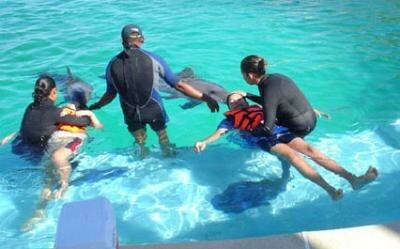 The main objective of this programme is to reduce psychological distress, experiencing a higher state of well being through interacting with dolphins in the water. 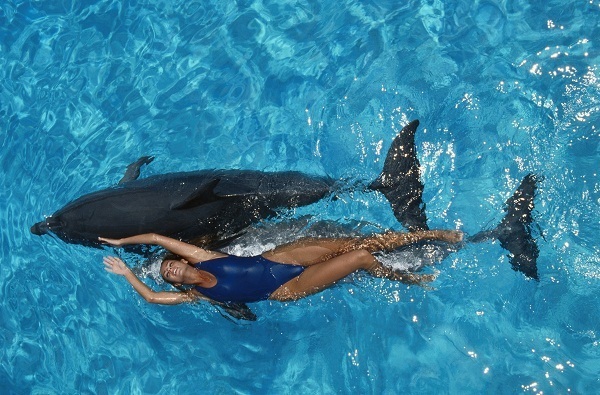 It is not indeed a therapy or an alternative method to cure pathologies, instead it is an additional opportunity of enjoying a wonderful experience with animals in the water. 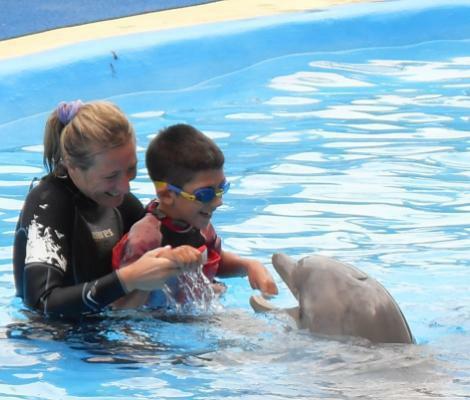 The potential participants of the programme are people with hyperactivity, emotional distress, psychological and cognitive issues, physical impairments, autism, Down syndrome, and oncological patients, as well as people with learning, behavioural and eating disorders. 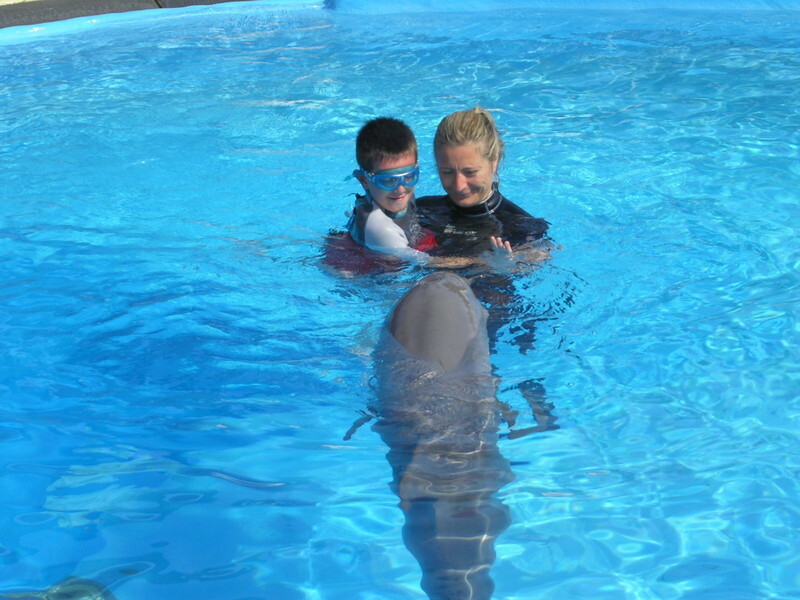 It is however extremely important to underline that, in order to ensure the well being of both the animals and the other participants, the programme is not suitable in cases of epilepsy, infectious diseases, or aggressive behaviour issues.